The Liverpool forward started the campaign with a run of consistent performances, producing a goal or an assist in four of the first five Gameweeks. Interest in the Brazilian has waned after a run of four successive blanks, with over 1.1m managers selling him. But Firmino scored in Wednesday's UEFA Champions League victory over Red Star Belgrade. 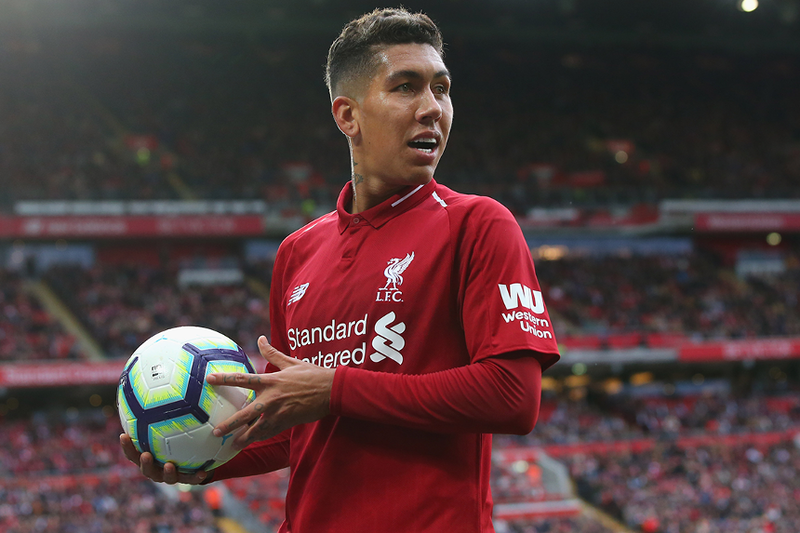 A home match against Cardiff City can now reignite Firmino's appeal in Fantasy. The Bluebirds arrive at Anfield having conceded 17 goals in the last six Gameweeks. Neil Warnock's men have struggled against title-challenging sides in particular. Cardiff have played four of last season's top-six teams and conceded 13 goals. Firmino has yet to score in his four home appearances. Yet his totals of eight shots and six shots inside the box at home are ranked second for Liverpool. This indicates that he can get back among the goals ahead of a very favourable run of opponents. According to the Fixture Difficulty Rankings (FDR), only two of Liverpool's next 10 opponents score more than three. After being rested in Gameweek 9, only appearing as a substitute, Firmino is expected to return to Jurgen Klopp's XI on Saturday. And another goal after his midweek strike in Europe can give him the platform to become a big contender for FPL forward lines once again.